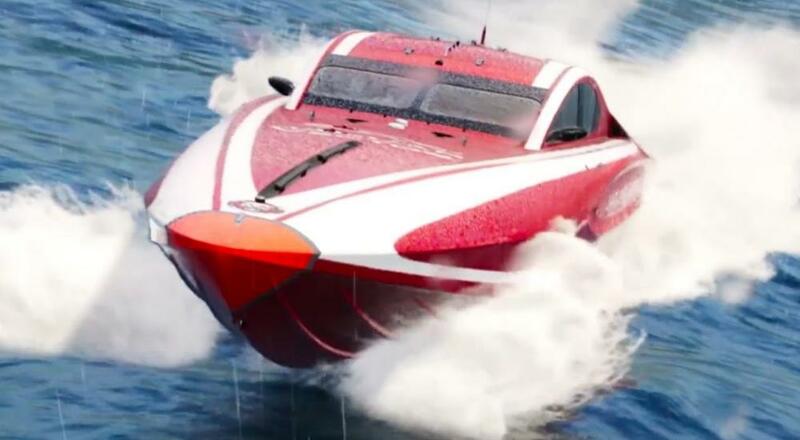 The Crew 2 features a full world for exploration and whether players want to explore by land, sea, or air is completely up to them. While much of the Jaguar boat footage takes place on what appears to be a lake, it ends showing the boats riding down a small forrest stream (0:42), proving the hard rules of reality don’t matter as much in the game as player originality. The video above is the latest from Ubisoft who has been showing off different vehicles that are set to appear in The Crew 2. The other videos in the series can be found on Ubisoft’s official YouTube channel here. Will you be taking to the skies, seas, and cities come June 29th, or is an open world set for free exploration not enough for you? Let us know in the comments below! Page created in 0.5248 seconds.